Want coffee for a year FREE? 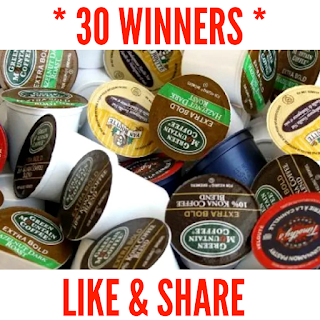 You could win yourself a year's worth of Keurig coffee pods. Super simple entry too! 30 Lucky winners will win in this contest. Text COFFEEMONTH to 393-939 and follow the instructions to enter for your chance at winning. The Keurig contest will be running until Oct 15 2018.